Students on the deacon track take a total of 20 classes over two years in the areas of bible, theology, church history, ethics, liturgics and practical ministry. 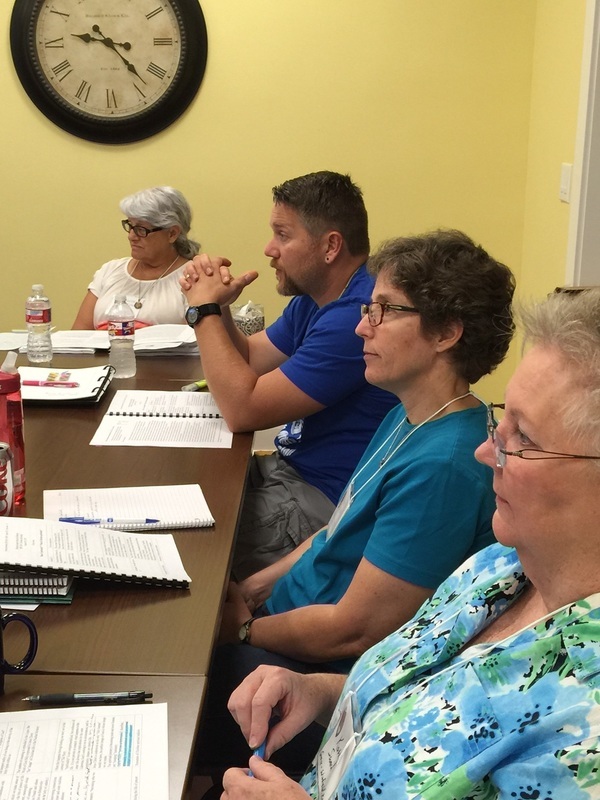 Diaconal studies students take a number of classes with students on the presbyteral studies track, yet have a number of courses specifically designed to best meet the needs and expectations of the ministry of vocational deacons. In addition to the 10 hours of face-to-face instruction time each month, students attend 90-minute praxis sessions that focus on specific areas of practical ministry not covered in the program of study as well as 90-minute colloquium sessions that give students the opportunity to debrief and discuss matters related to their sense of call and ministry.